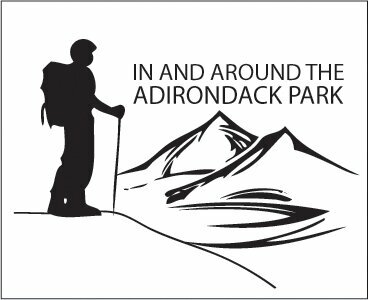 In And Around The Adirondack Park - The Most Comprehensive Adirondack Directory and Guide for Places to Explore & Things to Do! ... directories, stories, articles, and even recipes ... direct from Adirondackers. All things to do the Adirondacks! Take a "walk in the park" with us! By sharing knowledge, we can better our world. The site is about Adirondackers, for Adirondacks and Adirondacker visitors. Let us be your tour guide of the Adirondacks! Don't be among the forgotten and be noticed! We'll publish your Adirondack story, tall tale and add your Adirondack business location to the site directories (FREE). Like the popular Craig's List tm, we don't charge for your posting like other info sites. Therefore, we are truly comprehensive, not like the web sites that have you pay to be included. Check them out and tell them IAATAP sent you to receive your 10% discount! !